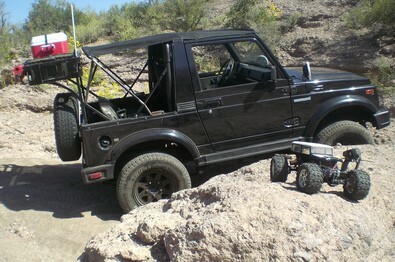 To make your off-road trip even more enjoyable, consider toting along a few modern conveniences. For some of us, the following things are on our person no matter where we’re going! While none of these items is absolutely necessary to get you back home safely, these things will, however, make your off-road experience even more fun! Have fun… and be safe.